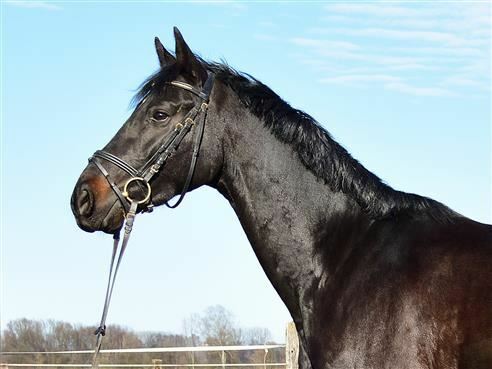 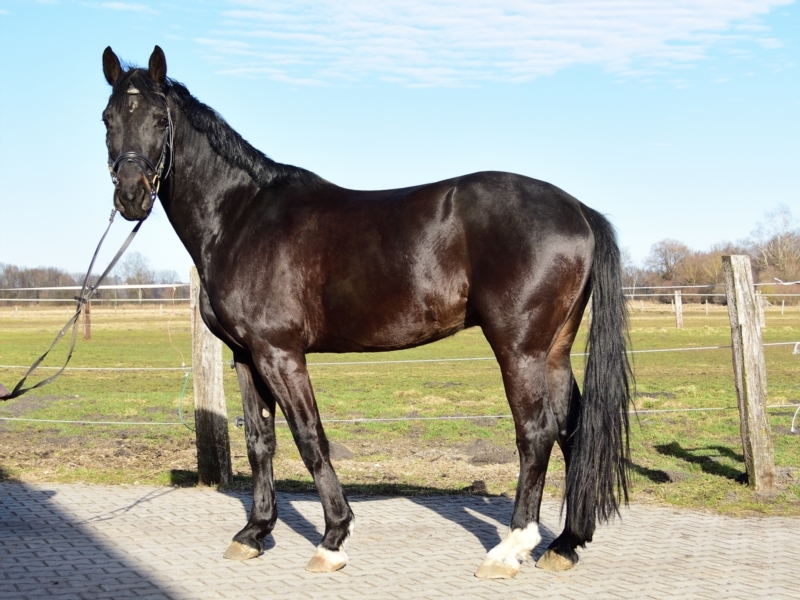 5 year, very nice gelding from the breeder. He has three very good GGA, is always busy at work. 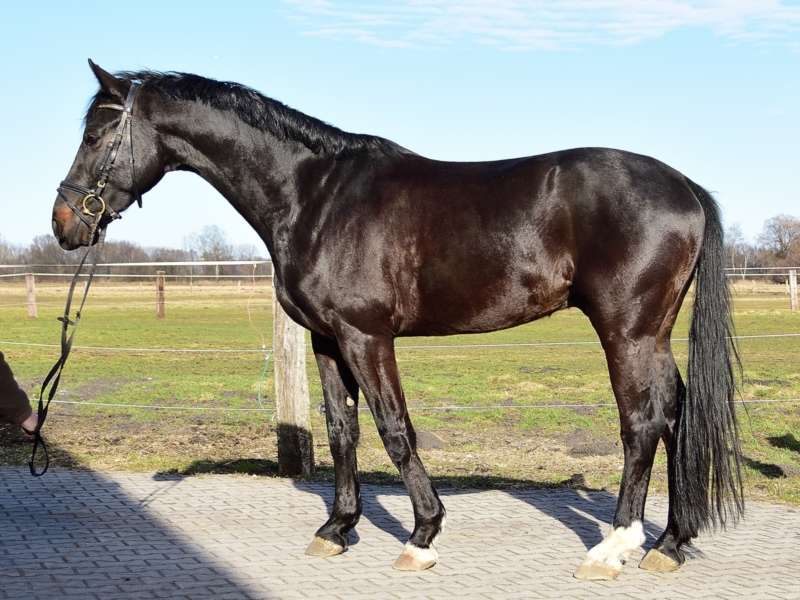 Qualifications: dressage horses A, floor work and some terrain.